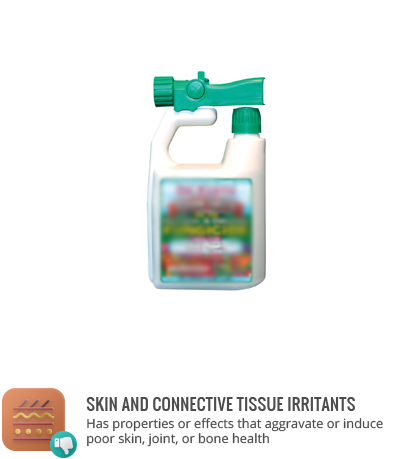 Anilazine is a fungicide used against a variety of plant diseases. It ma be used on a variety of berries, cucumbers, potatoes, onions, and tomatoes among others. Anilazine is highly toxic to fish and other aquatic creatures. It breaks down quickly in soil, however, minimizing run-off risk. Anilazine is described as slightly toxic to rats and practically nontoxic to birds and bees. It is primarily an irritant to skin. Anilazine lost approval use in Canada in 2005.